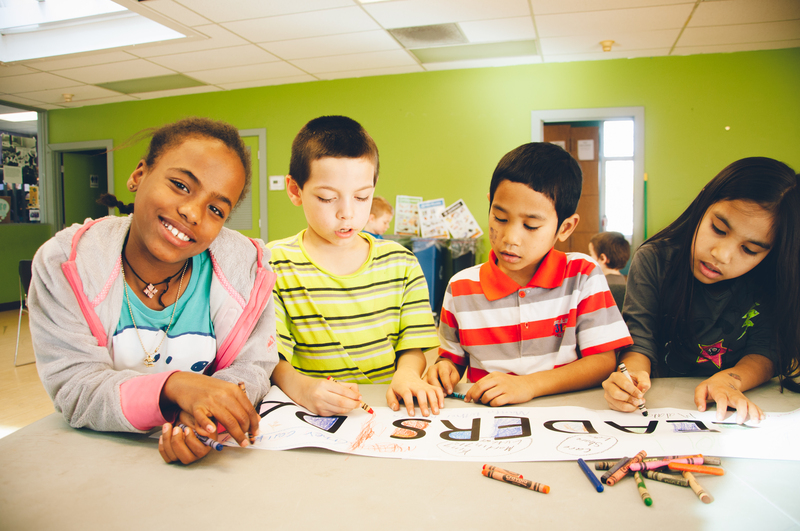 Yesterday, the Y@CPC celebrated All Leaders Day since many young people in our neighborhood had no school for Presidents Day. We started the day with Community Coffee Hour where we shared hot drinks with over 50 community members and heard conversations in seven languages. Starting the day with cereal provided by Immanuel Community Services! 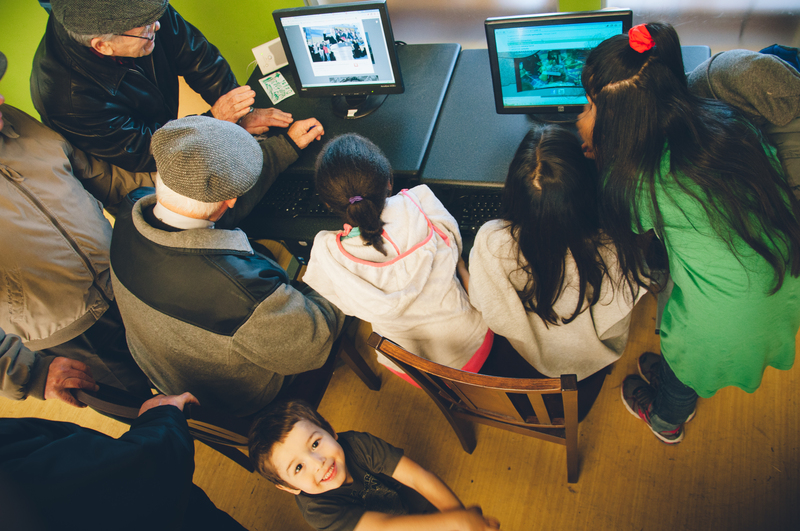 This is what an international, intergenerational Community Computer Lab looks like. Coloring the “All Leaders Day” banner. We got to play outside, read books from our Neighborhood Appreciation Day book swap, and learn about the incredible Malala Yousafzai! Who are leaders that you recognize and celebrate?